Yeasty dough how I love thee! | Arthur in the Garden. Yeasty dough how I love thee! 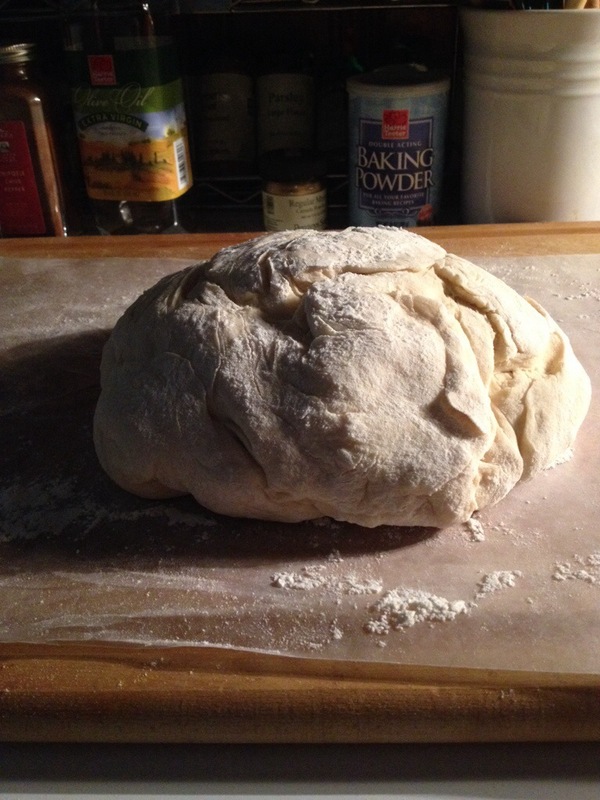 I can’t think of anything which is more fragrant than fresh dough rising in the kitchen. My birthday is tomorrow so I am not working and I will be heading down to the coast for a few days. Also, Wednesday is cooking show day on PBS- food. 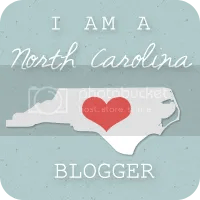 I love the program Modern Irish Food because the accent reminds of the brogue or accent the people along the North Carolina Outerbanks speak and which I grew up hearing. We have been experiencing thunderstorms the past few days with a couple tornados touching down about two hours away. Luckily, we have only seen spotty storms with intermitting heavy rains and gusty winds. It’s natures way of cleaning everything and blowing the dead limbs out of the trees. 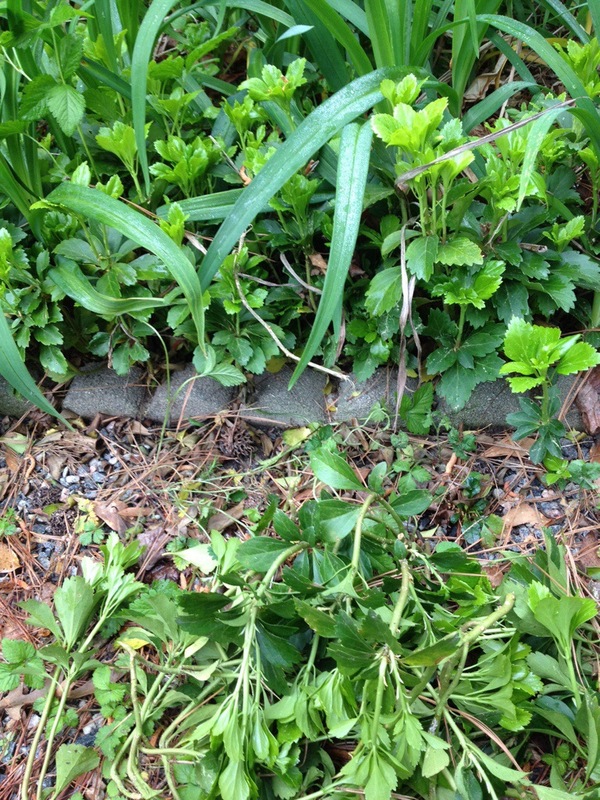 I did manage to clean up the pachysandra beds along the drive between downpours. In the ten years since the original plants were planted they have slowly multiplied but a few runners have made an escape under the concrete border. They were moved back into their homes! Now, back to my French bread and PBS cooking shows as the rain moves back in! Happy birthday! I’ve never made bread, but now I kind of want to give it a shot. Clearly a deprived one. I’ll have to give it a shot. Pachysandra always loves to escape any bed it’s put in. Men are good at kneading, although some have to be persuaded not to beat the life out of it! (I used to teach a bread-making class, so II speak from experience). I bet your bread was fabulous…Happy Birthday Arthur! Thanks! Off to the coast! And the Daily Deal for 03/27/19 is… Passiflora ‘La Morellina’ 4″ pot!